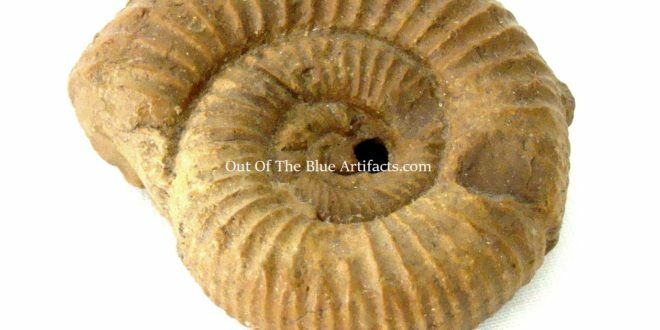 Pavlovia Ammonite. A Squid like creature in a shell housing. 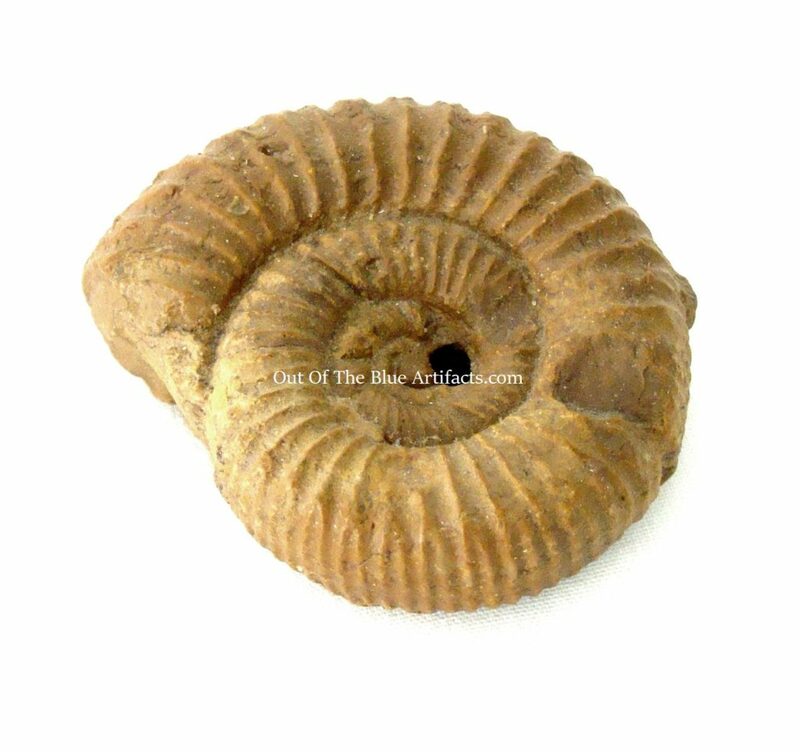 Fossil size 2 1/2″ x 3/4″ inches. The late Jurassic to early Cretaceous Period – 150 million years ago.